The United States Sailing Association (US Sailing) is the national governing body for sailing in the United States. Founded in 1897 and headquartered in Bristol, Rhode Island, US Sailing is a 501(c) (3) not-for-profit organization offering training and education programs, supports a wide range of sailing organizations and communities, issues offshore rating certificates and provides administration and oversight of competitive sailing across the country including the US Sailing Team. To address the needs of sailors with disabilities, US Sailing created the Adaptive School/Center Accreditation Program, which recognizes programs that are offering high-quality adaptive programming throughout the United States. 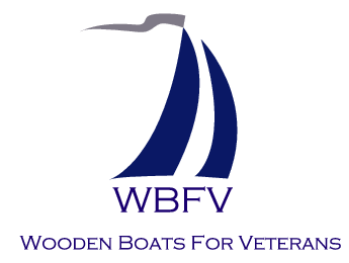 WBFV is proud to be a member of US Sailing, and is currently working toward an accredited Adaptive Sailing program. Organizations that are recognized as US Sailing Adaptive Sailing Centers have a formalized level of instruction and meet minimum safety requirements. WBFV follows an approved curriculum to accomplish the skills required and has access to a nationwide network of educational and competitive opportunities.